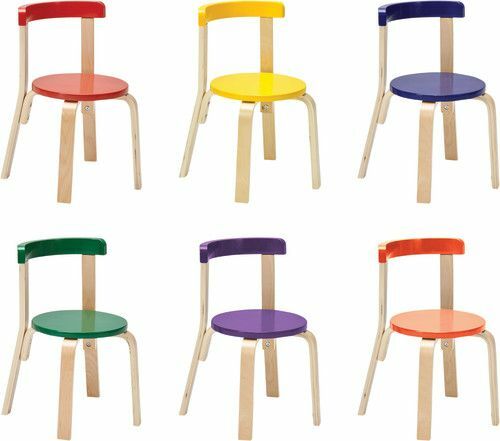 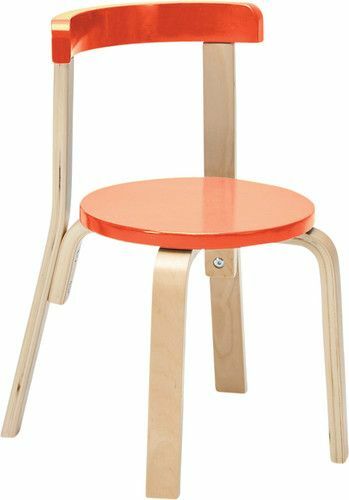 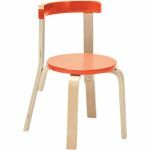 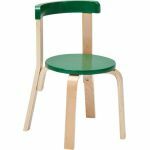 Sleek and supportive, Bentwood Curved Back Chairs are the perfect place to sit back for a snack or a story. 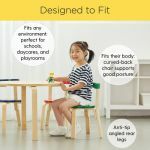 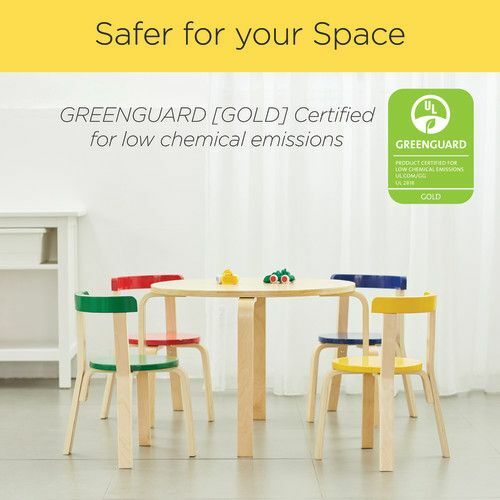 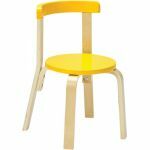 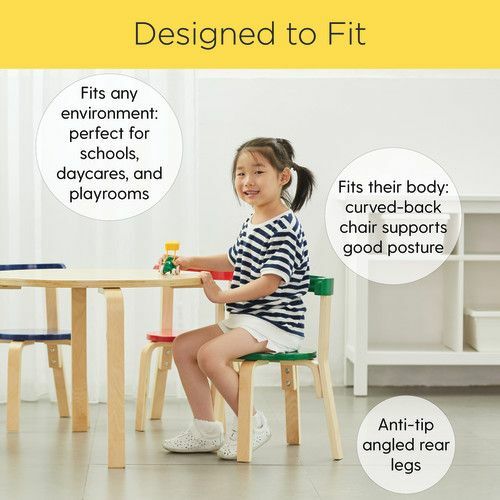 With a round seat and a curved back rest, this set creates an attractive sitting space in classrooms, daycares and at home. 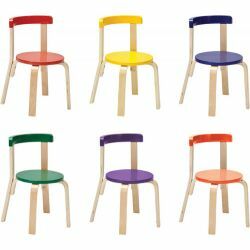 Chairs are easy to move from place to place to make setting up a story circle or musical chairs game a breeze. Made with durable birch bentwood that glows in any environment. Stool tops available with a natural finish that matches the frame, or in bright assorted colors.